For those of us who want to make the world a little bit more like heaven on earth, there is literally no better investment we could make into the world than the one we make for mothers and newborns. Thousands of years ago, Cicero observed that the first bond of society was the family—and if the family is weakened and disconnected, the culture could not be otherwise. It’s impossible for exploitative patriarchal authority to exist in a community where every vulnerable cry is answered by a mother. Government can only insert itself as the solution where there is a lack of virtue in the mothers and fathers of that place. Freedom can only thrive when we love and care for one another. The people who exploit needs and lack in order to gain power describe their strategy as: ‘divide and conquer’—you may have heard the phrase. It is the most effective strategy against human flourishing. The restoration of families is the secret fountain of peace and prosperity that can flow to restore every area of culture. It may seem trite, but we believe peace on earth literally starts with birth, and that birthworkers are the forerunners of a new human experience. Awesome—we’ve been looking for you. 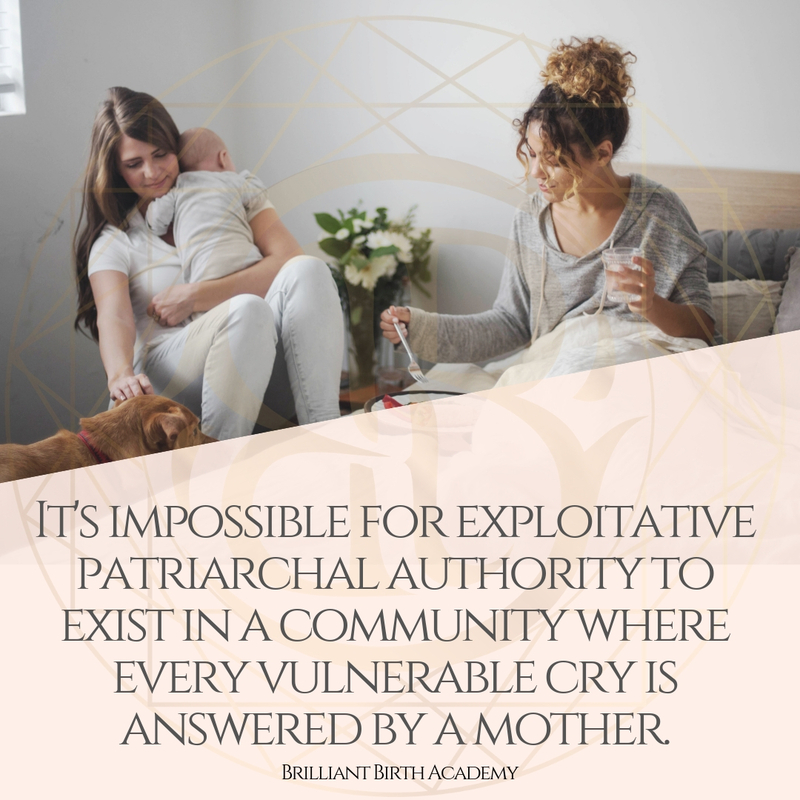 Brilliant Birth Academy exists because I believe birth professionals are doing some of the most important work on the plant. 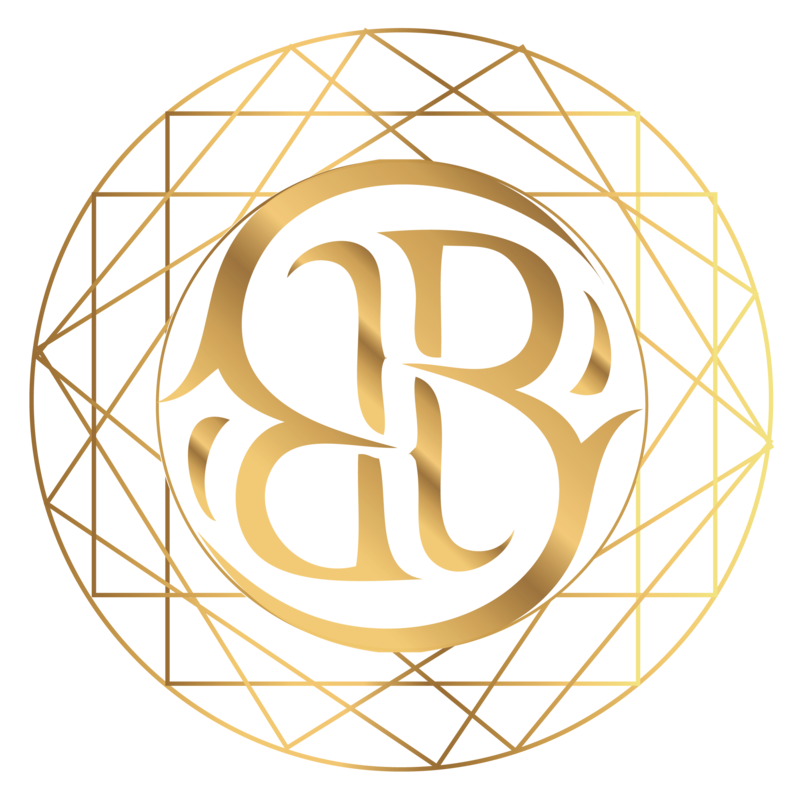 This academy exists to honor, support, and equip you. Or get to know us by joining one of our free (but always exceptional courses) such as our Brilliant Branding for Birth Pros class. Thank you for your work to create a world that feels like love. 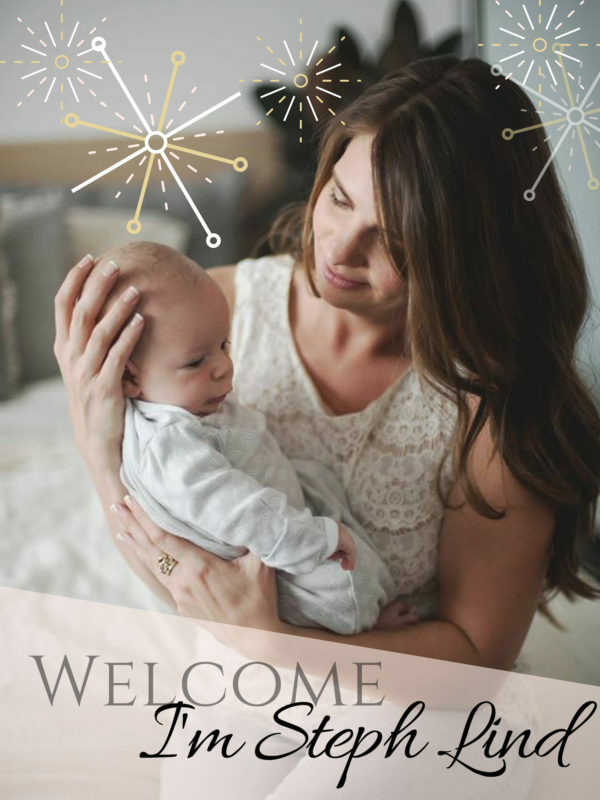 This entry was posted in Brilliant Series Feature, Clarify Your Purpose & Passions, Strengthen Your Body + Soul + Mind and tagged Inspired Birth Pro, Motherhood.